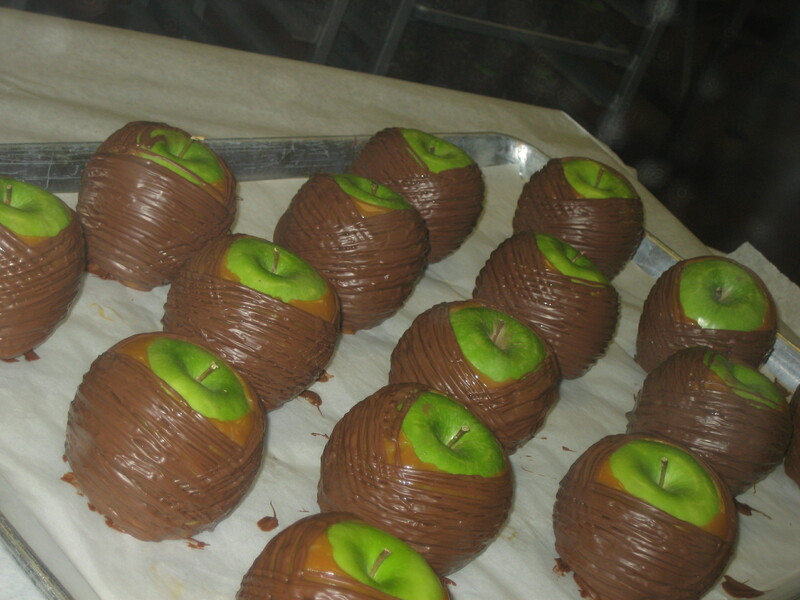 These chocolate covered apples were drying during my visit to Ethel M. I love the way the bright green pops! 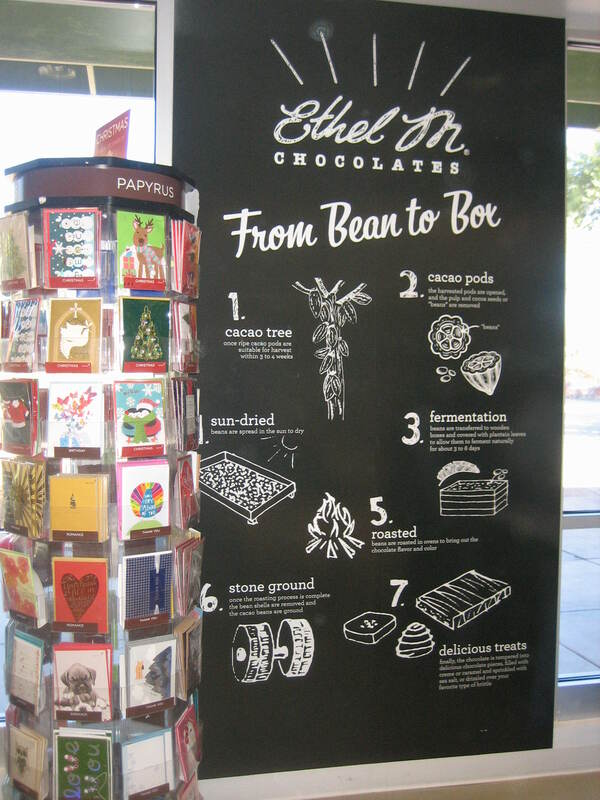 Shortly before my first visit with The Poet and The Activist in Las Vegas, I heard about the Ethel M chocolate factory in nearby Henderson, NV. Wait? What? I could tour a chocolate factory. then eat free chocolates? I was in! I didn’t make it to the Ethel M factory during that visit, or the next. Finally, on my third visit, The Activist, The Poet, and I made a trek out there. The viewing aisle at the Ethel M factory. The actual factory is on the other side of the glass. accurate description. 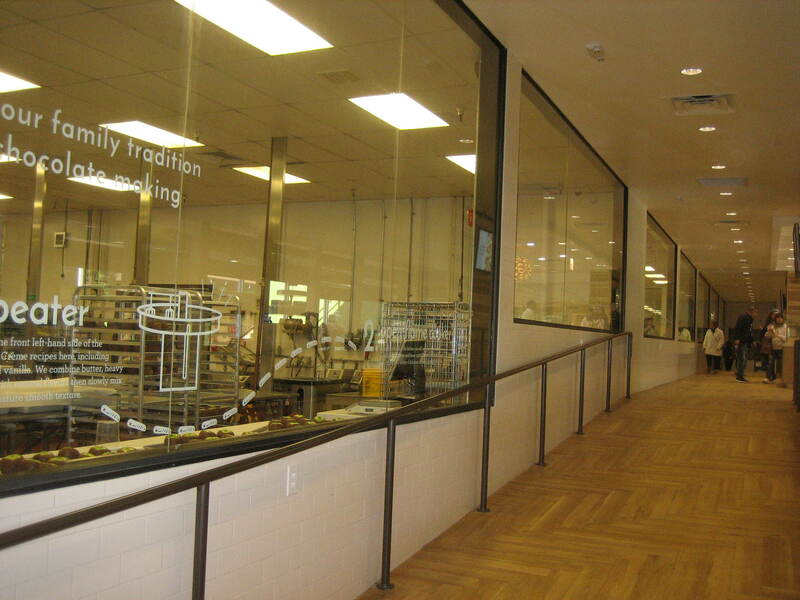 On one side of the aisle, behind a wall made mostly of glass, is the factory floor. Sure, I didn’t expect to be allowed to frolic on the factory floor, but i did expect to see some action out there. It was 12:30 on a weekday afternoon and there were no workers on 3/4 of the factory floor. Is everyone on lunch break? I asked The Poet. Also, to ensure that we always deliver on our promise of high quality, preservative-free chocolates, our schedule in the Factory varies. So from time to time, the factory may not be bustling with chocolatiers during your visit. Sorry. I suppose we didn’t time it right. Hard to read white letters explain each step of the candy-making process. We saw an automated machine slowly moving along boxes filled with chocolate hearts. We saw a lone man messing around with a bucket. At the very end of the line, we saw a few more men doing the final steps in the packaging of the candies. Any preconceived notions of Lucy shoveling bonbons in her mouth in order to keep up didn’t last long. Everything on the other side of the glass wall that was moving did so virtually in slow motion. 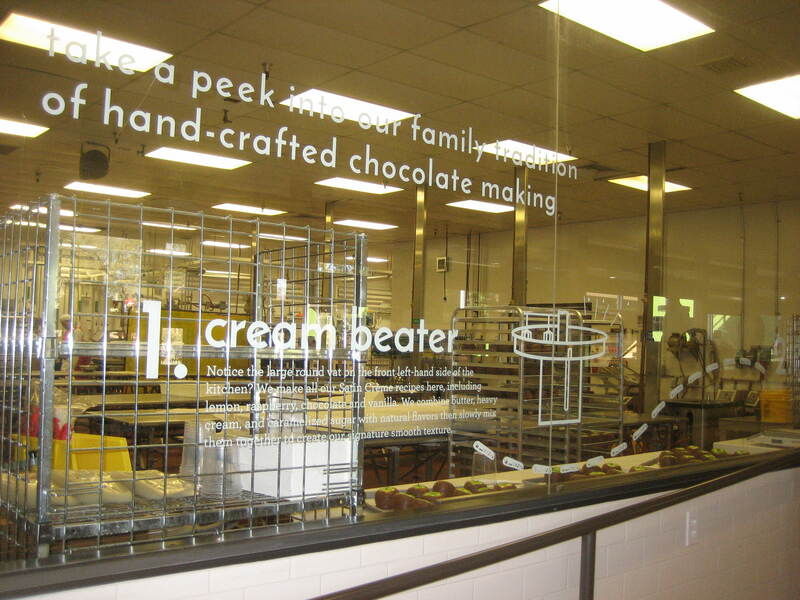 There were words on the glass, explaining the process in each section of the factory. However, the words were written in white and quite difficult to read. Who thought white letters were a good idea for this application? When the tour was over, I went looking for my free chocolate. This sign explaining how chocolate is made is much easier to read. We’d heard workers offering samples to other visitors, but no one offered anything to us. After asking around, we were directed to the man with the samples on lockdown. Wow! Small packages of chocolates starting at 20 bucks. 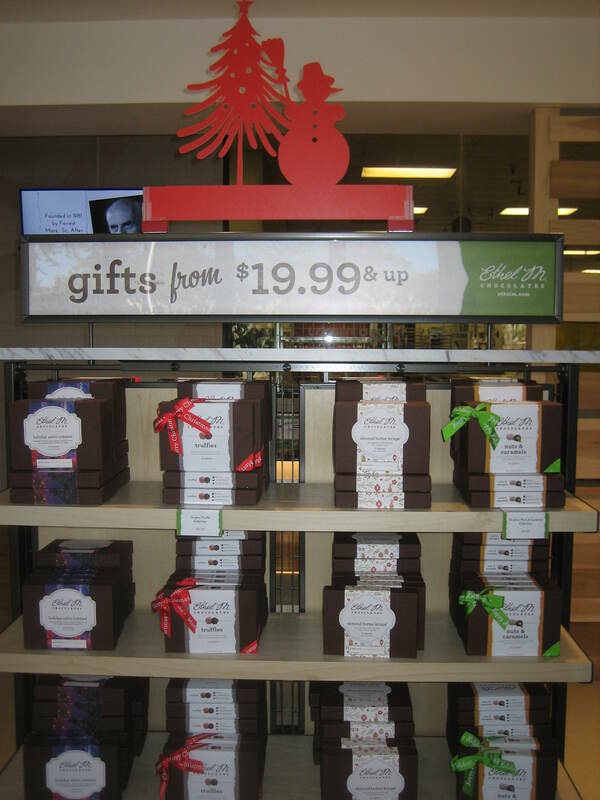 Based on the prices being charged for the chocolate in the gift shop, one might think Ethel M’s chocolates are favored by the Mayan gods. Everything in that place was out of my budget! The gift shop area is quite large. One can buy chocolate dipped bananas and marshmallows and apples. One can buy prepackaged chocolates ready to go. One can choose one’s favorites from rows and rows of confections on well lit display and have them boxed up in single or double layers. Ethel M offers a mind-boggling selection of filled chocolates (cherries! caramel! nuts! peanut butter! crème! truffles! crème liqueurs!) and perhaps those are the outstanding candies. 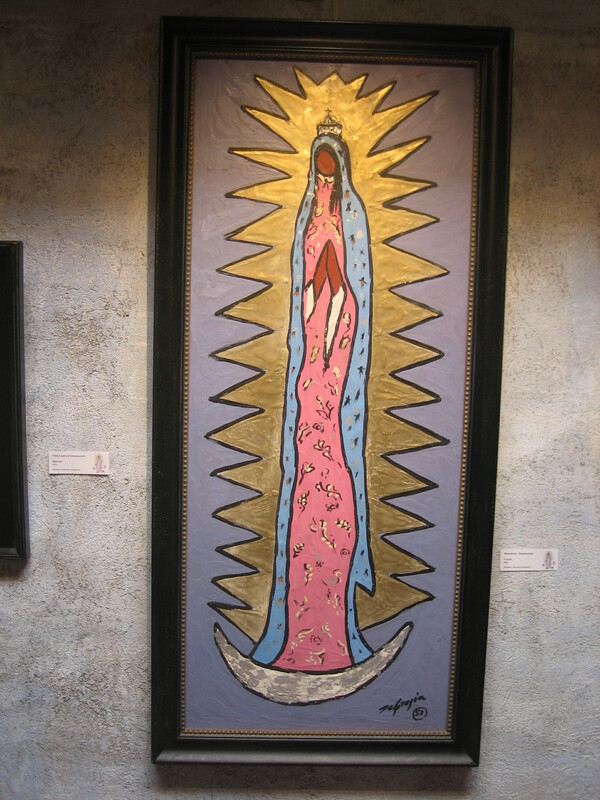 Visitors can also purchase souvenir t-shirts, travel mugs, etc. 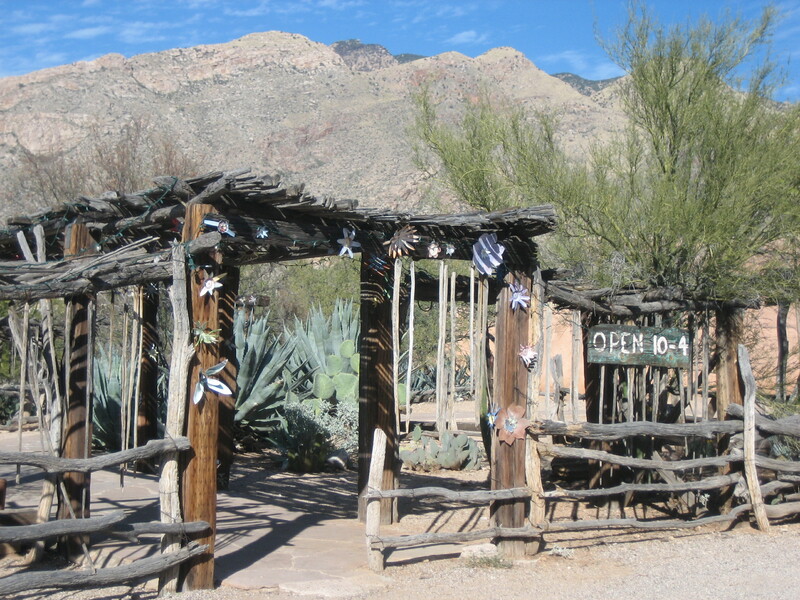 or have a beverage or pastry from the Cactus Garden Cafe. Everyone working in the gift shop was friendly and helpful in a How may I assist you with your purchases? sort of way. (There were lots of people in there making lots of purchases.) The entire area (including the women’s restroom) was sparkling clean. 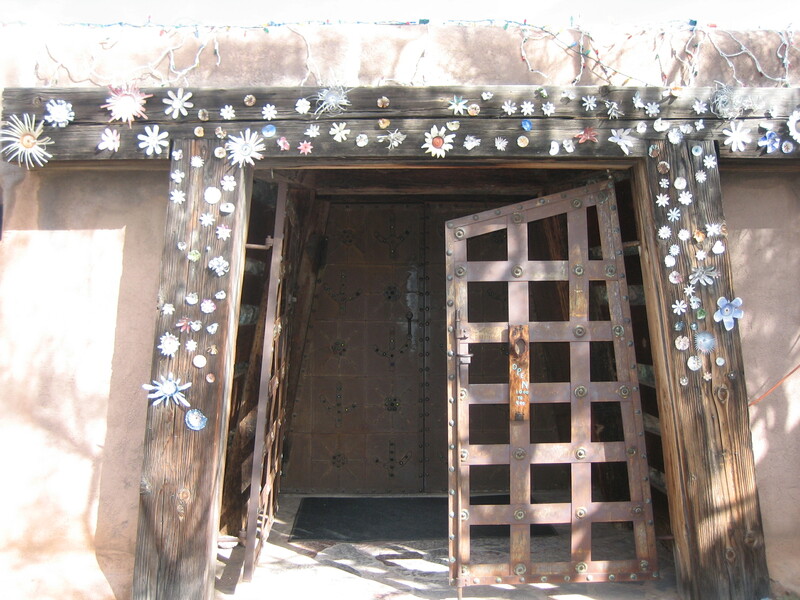 After walking around inside and seeing everything there was to see, we decided to stroll through the cactus garden which was decorated for the winter holidays, meaning Christmas. 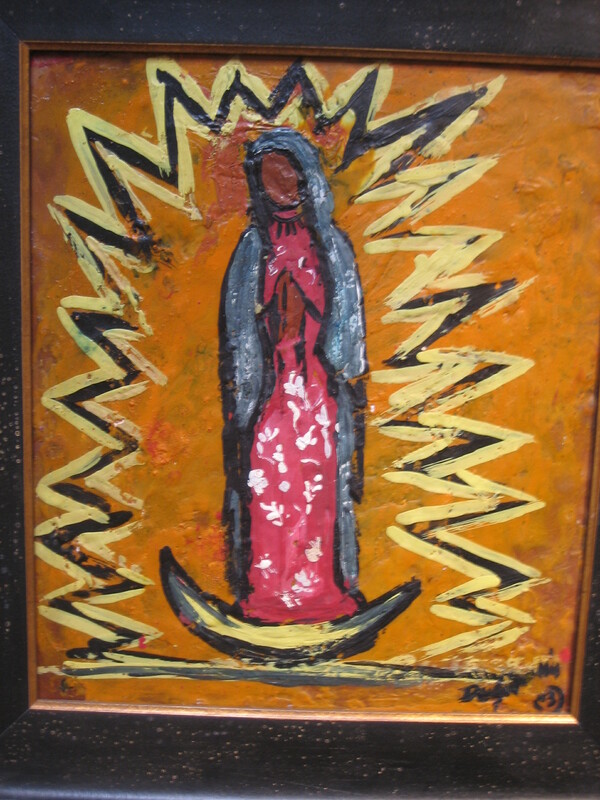 I didn’t see a single indication of Hanukkah, Kwanzaa, Yule, Solstice, or St. Lucia’s Day. 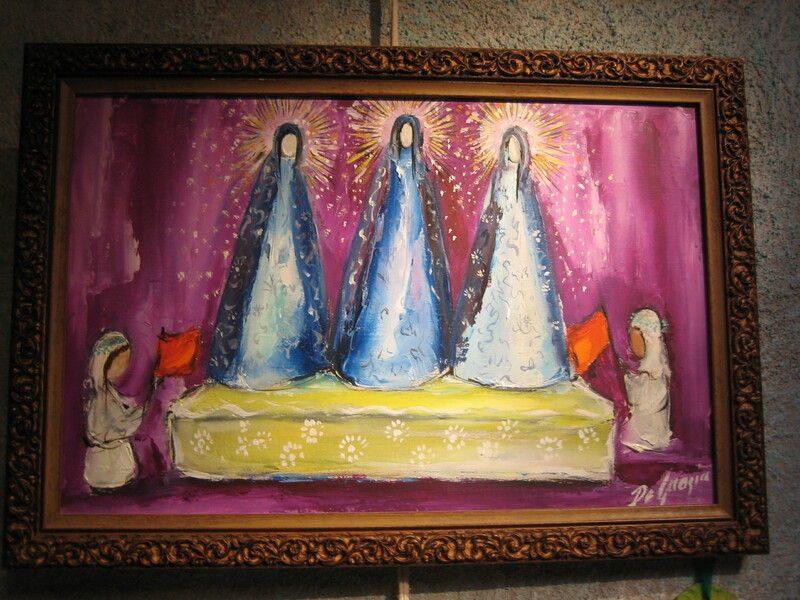 Well, to be fair, I don’t know what decorations would represent Kwanzaa, Yule, Solistice, or St. Lucia’s Day. 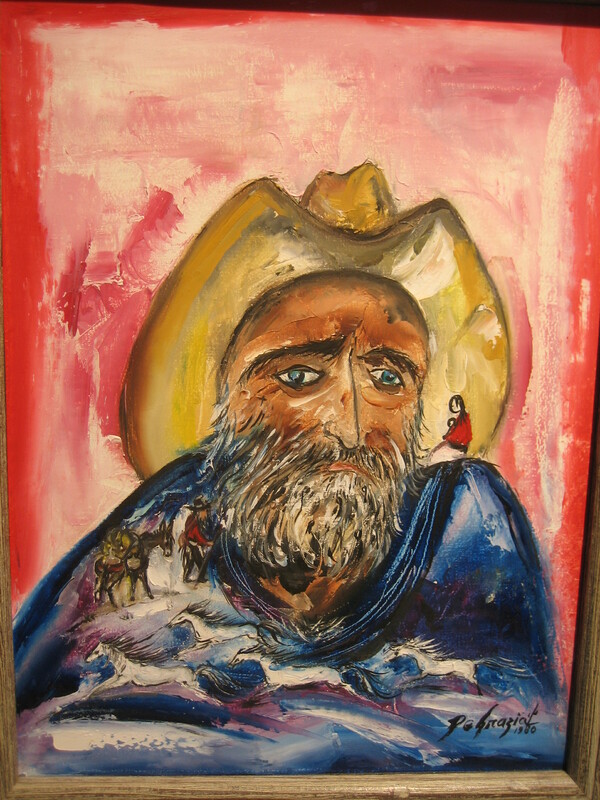 Maybe there were representations that I missed. 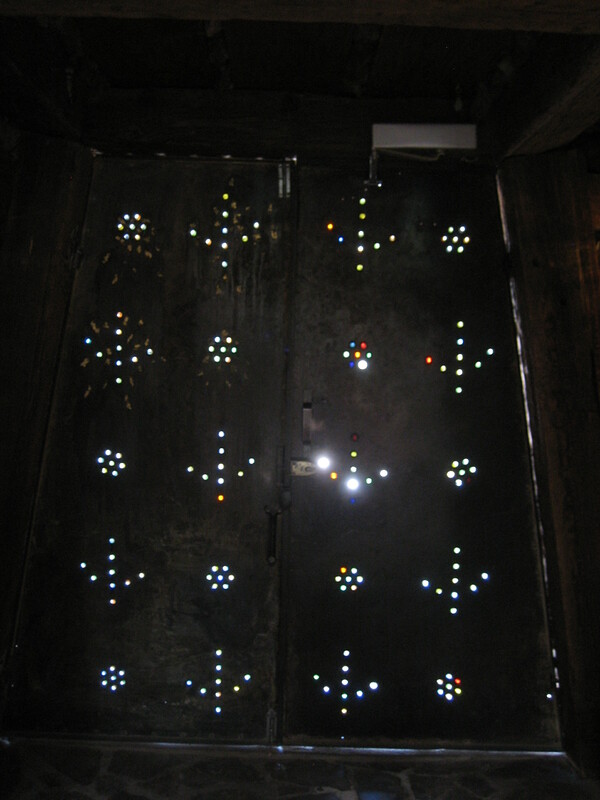 Maybe the fake Christmas trees with the upside down peace sign decorations represented Yule and Solstice. For someone who’s never seen a cactus (or maybe has only seen a few), the cactus garden must seem incredible, as it’s chock-full of cacti from all over the world. 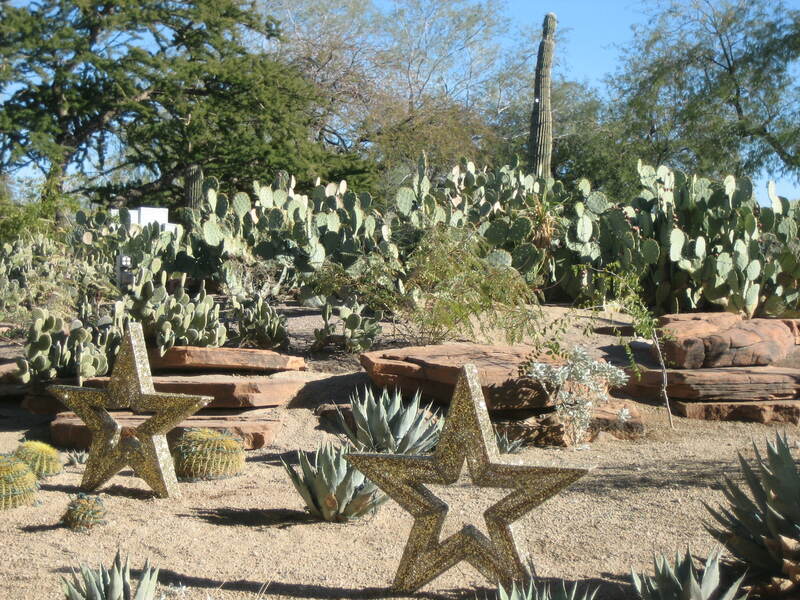 I’ve seen plenty of wild cacti in Arizona and Nevada and California and New Mexico, as well as at the The Desert Botanical Garden in Phoenix, so the garden was not extraordinarily interesting to me. More signs with information about cacti in general and the varieties on display specifically might have meant more education for visitors. I thought the decorations were kind of dumb. 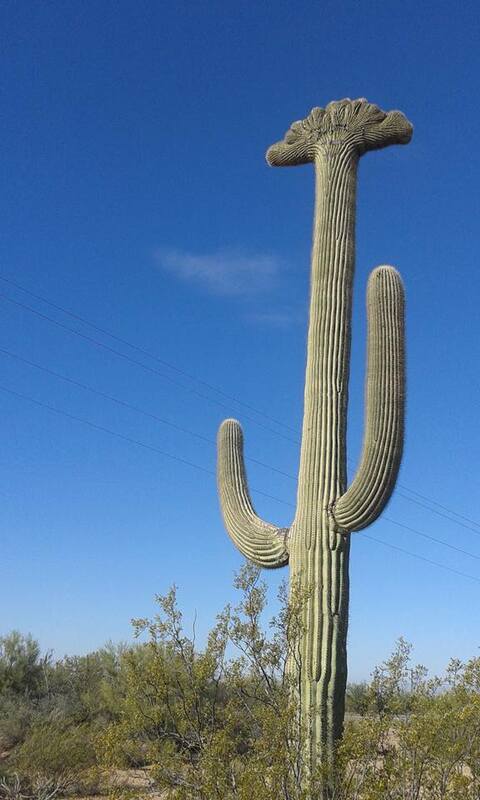 Isn’t it risky for inflatable decorations to be set up near cacti spines? One gust of wind depositing the decorations on a cactus and that will be the end of that. 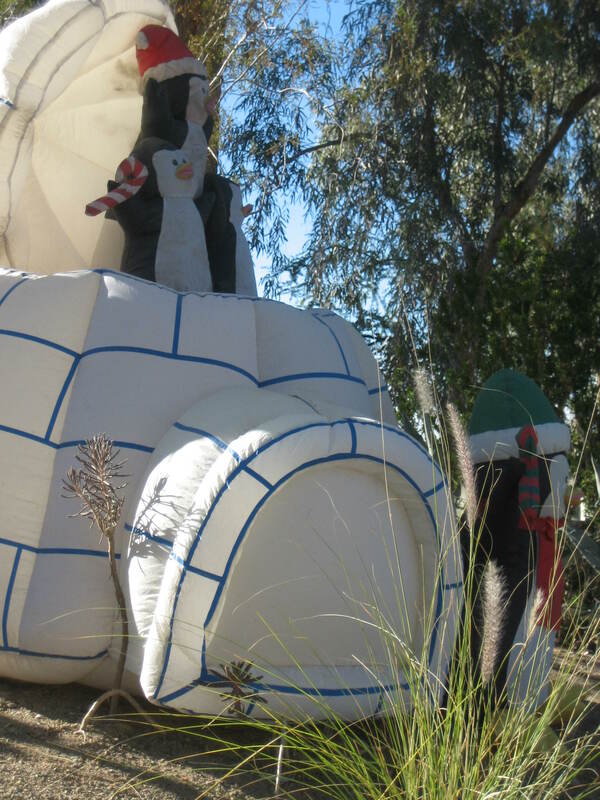 And what’s the point of putting inflated winter wonderland scenes in the desert? Everyone knows that igloo isn’t real! Since when do penguins pop out of the roofs of igloos? As a matter of fact, since when do igloos or penguins reside in the desert? Some of the displays were even weirder than penguins popping out of igloos. There were snowfolks reminiscent of scarecrows. There was an inflated helicopter with a lazily spinning rotor on top. The Santa in the pilot’s chair had fallen over on his side, giving the whole tableau a vibe of copter shot down in Vietnam War. Towering over the copter was a giant polar bear standing on its hind legs. Does the polar bear represent American imperialism? I wondered. Probably not. 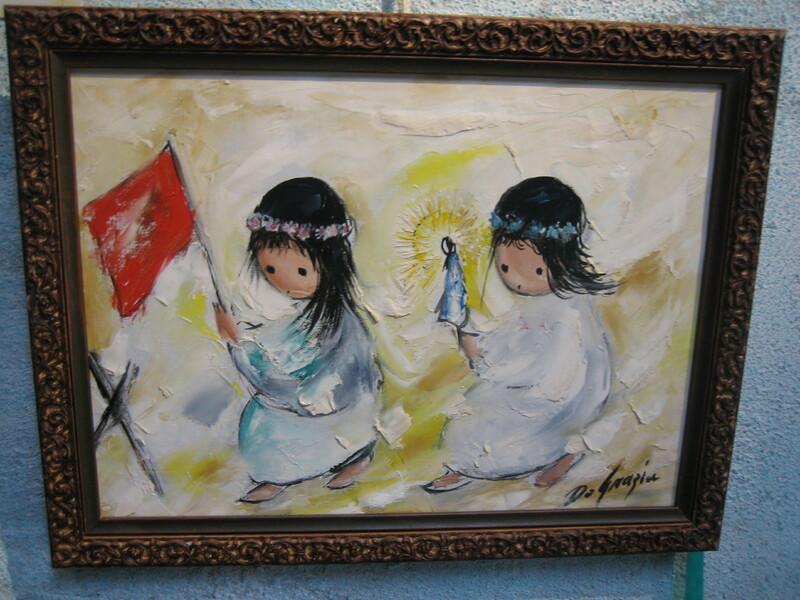 It probably simply represented poorly thought out American holiday commercialism. 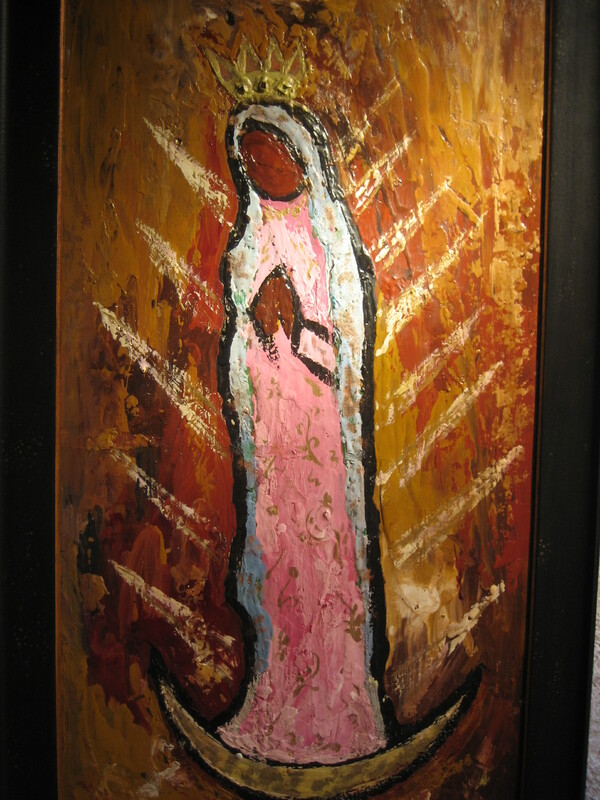 I might have liked the whole exhibit more if I had gone at night and seen all the lights sparkling in the dark. I do have a soft spot for Christmas lights, but alas, it was daytime and the strands of lights simply looked like ropes binding cacti hostages. 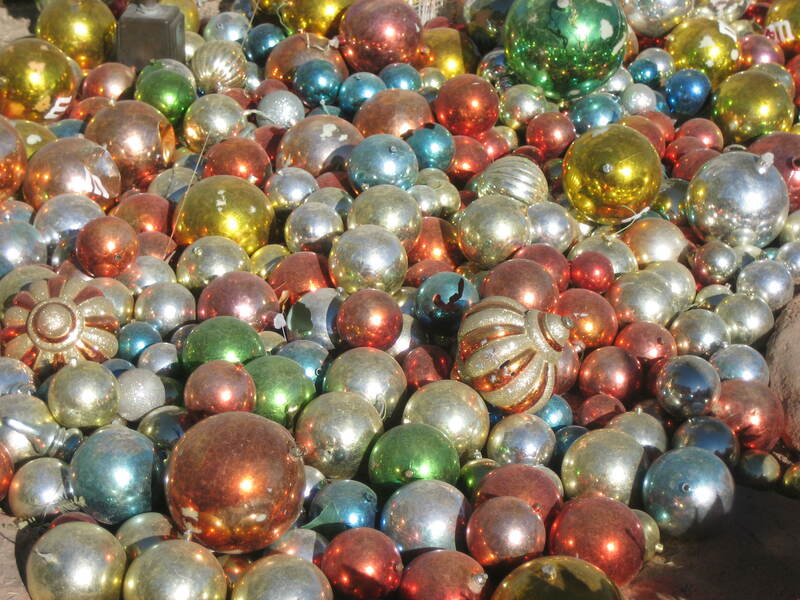 As the holiday music blasted through the barely camouflaged speakers, my friends and I agreed we were ready to get out of there. We left the expensive chocolates and the questionable winter wonderland behind. Old Man of the Mountains, one of my favorite varieties of cactus. The Ethel M chocolate factory is #58 on the Jen Reviews list of 100 Best Things to Do in Las Vegas. I took this photo on the BLM land near Saddle Mountain in Arizona. 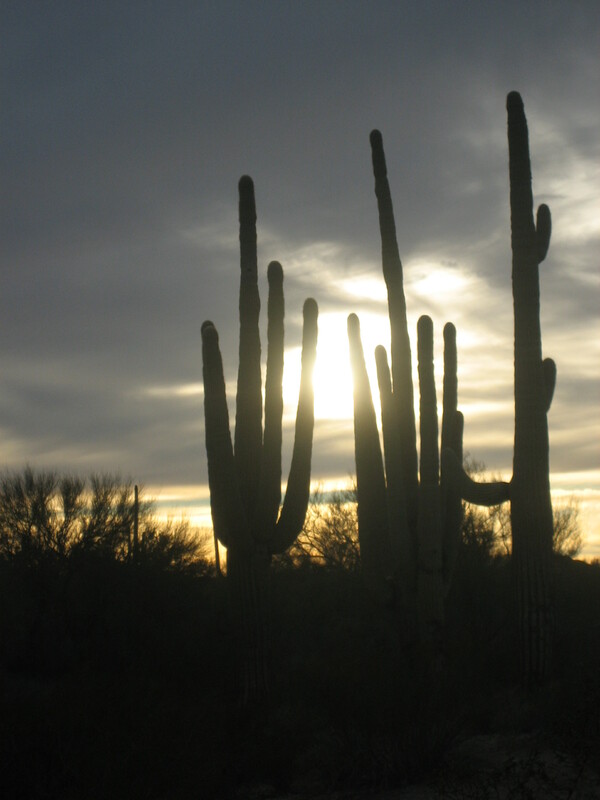 I didn’t grow up in the desert, but after two guided tours at the Organ Pipe Cactus National Monument and a couple of hours at the Desert Botanical Garden, I’ve learned a few things about cacti and other desert plants. For example, what makes a plant a cactus? 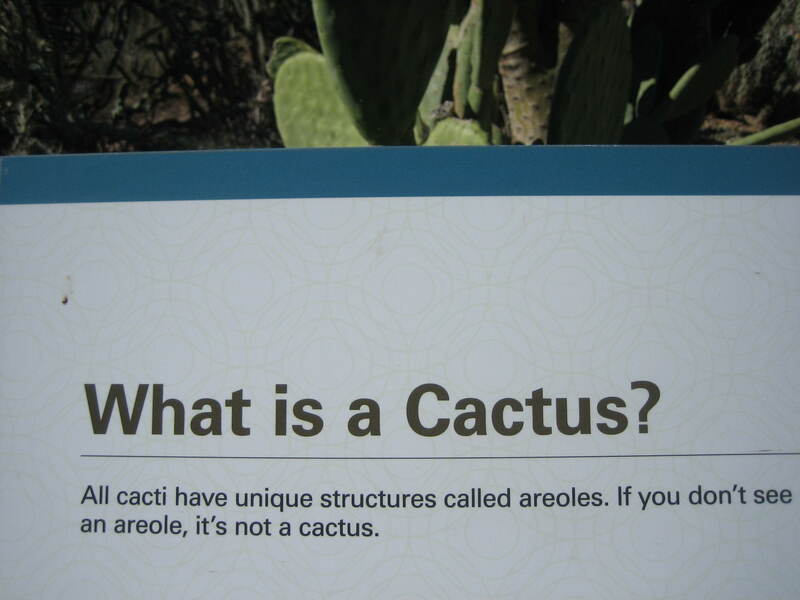 I first contemplated this question when Ranger Mark told me during a restroom break on the Ajo Mountain Drive tour that the ocatillo is not a cactus. When I asked him what makes a plant a cactus, he admitted he didn’t know. 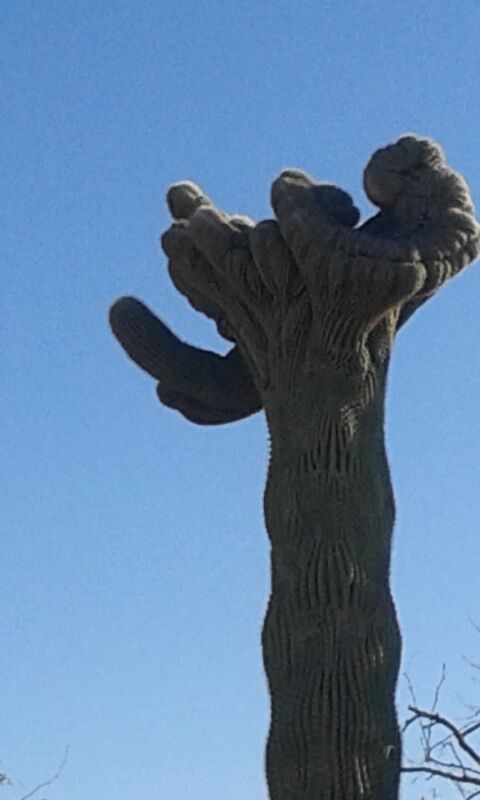 Low and behold, at the Desert Botanical Garden, I found the answer. All cacti have areoles. If there’s no areole, the plant is not a cactus. All cacti have areoles. 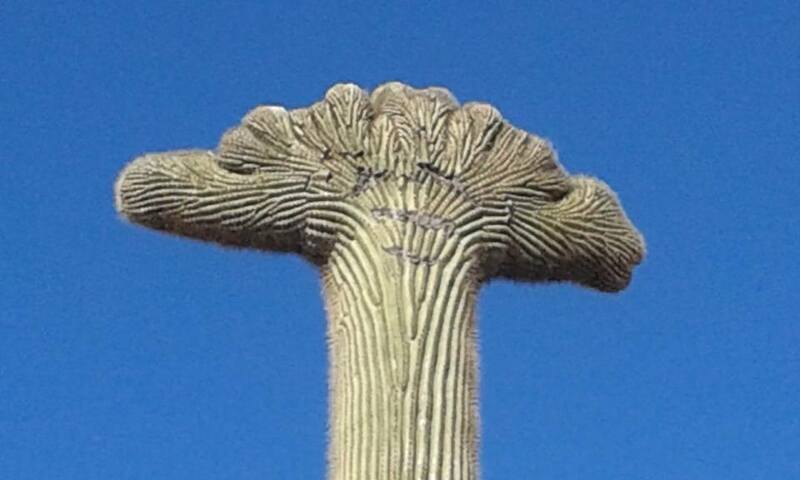 If there’s no areole, the plant is not a cactus. 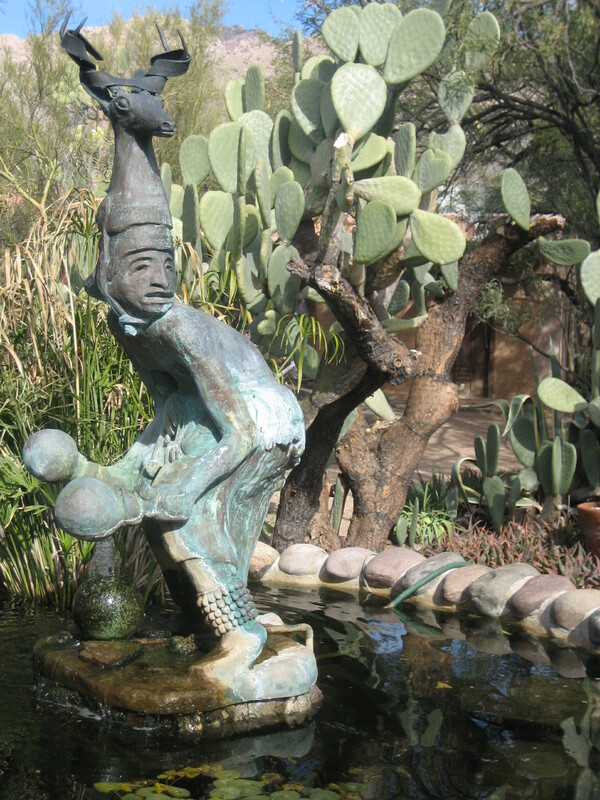 This photo was taken at the Desert Botanical Garden. 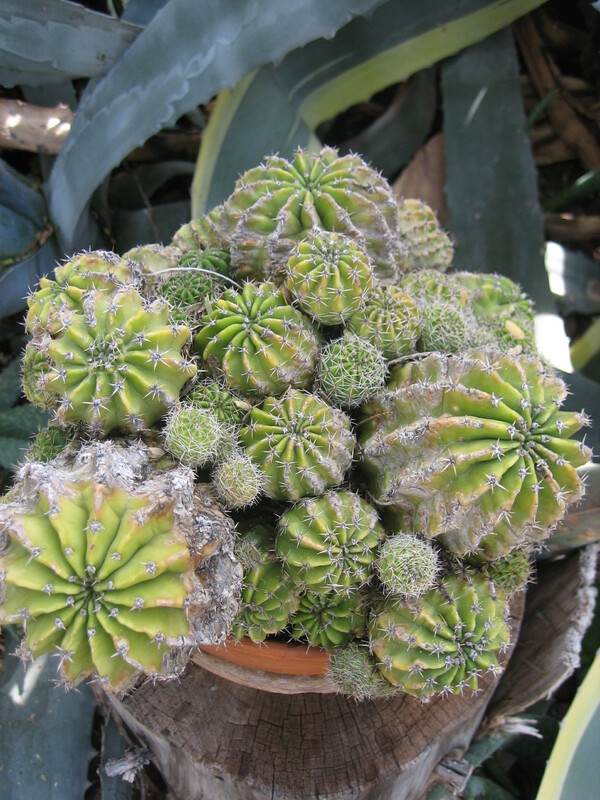 Cacti can be distinguished from other succulent plants by the presence of areoles, small cushionlike structures with hairs and, in almost all species, spines or barbed bristles (glochids). 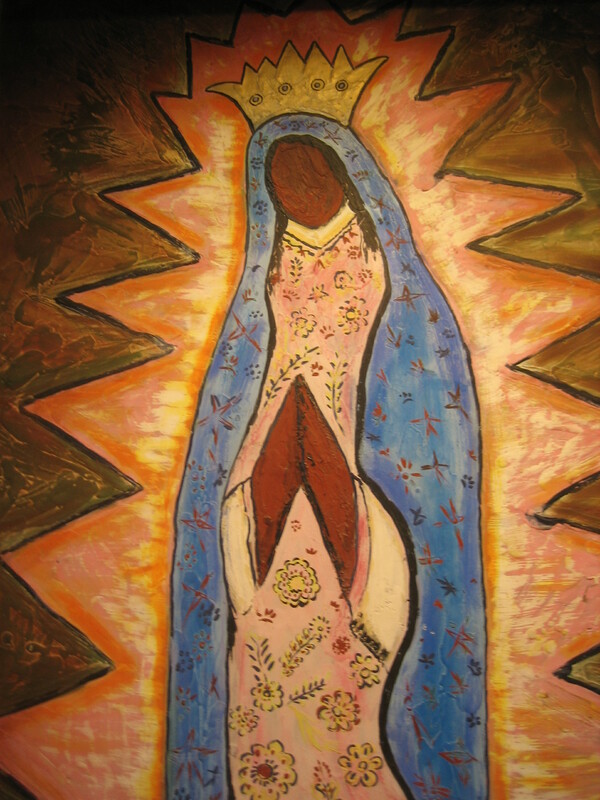 Areoles are modified branches, from which flowers, more branches, and leaves (when present) may grow. 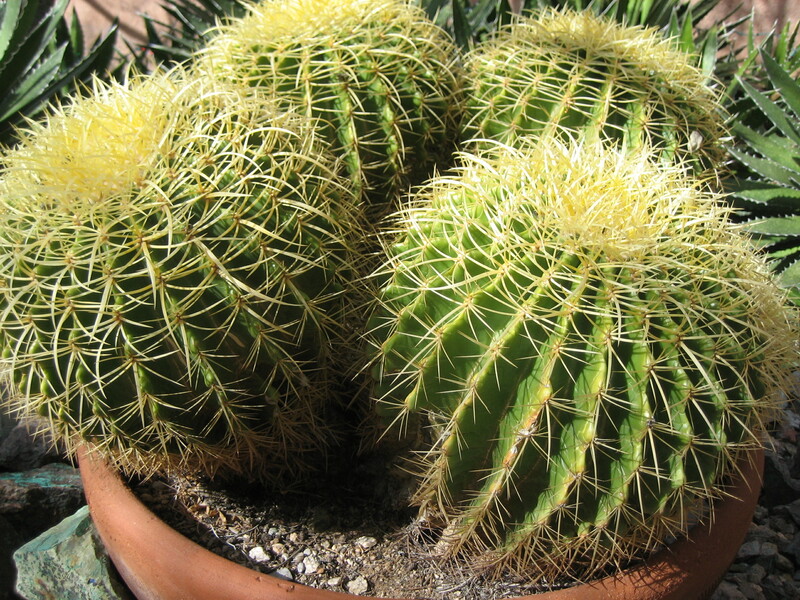 Areoles are universal in the cactus family (at least in the juvenile phase)…Almost all species of cactus have tufts of spines that develop from the areoles. These spines are of two basic types, stiff central spines located in the middle of the areole or radial spines that grow out laterally from the edges of the areole; the former are probably protective or when brightly coloured attract pollinators, while the latter are often white and reflect sunlight, providing shade and protecting the plant body from solar radiation. 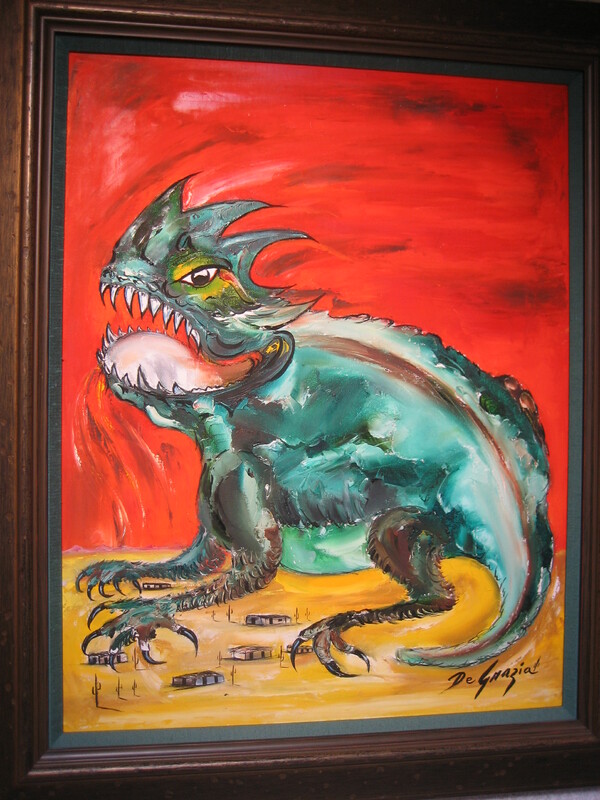 In addition, these spines may be variously modified, depending on the species; for example, they may be curved, hooked, feathery, bristly, flattened, sheathed, or needlelike. 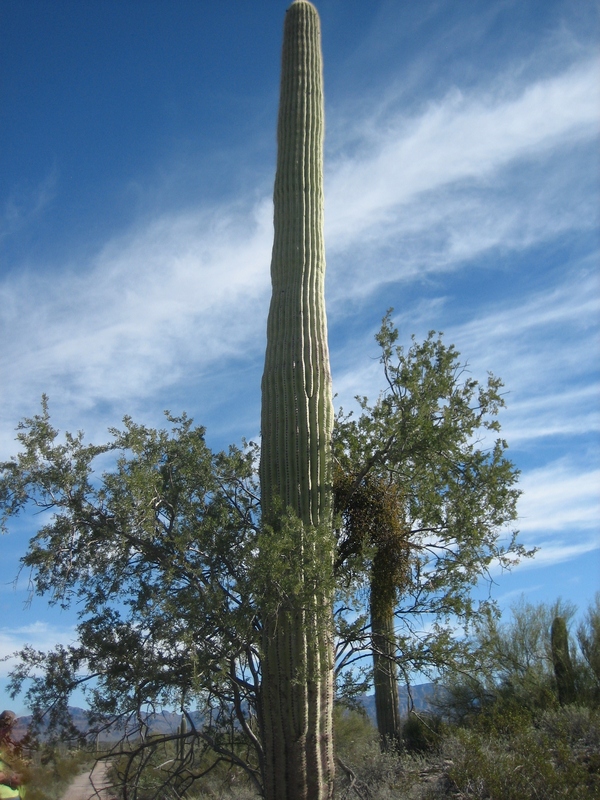 I took this photo of an ocatillo on BLM land adjacent to the Ajo Scenic Loop in Arizona . 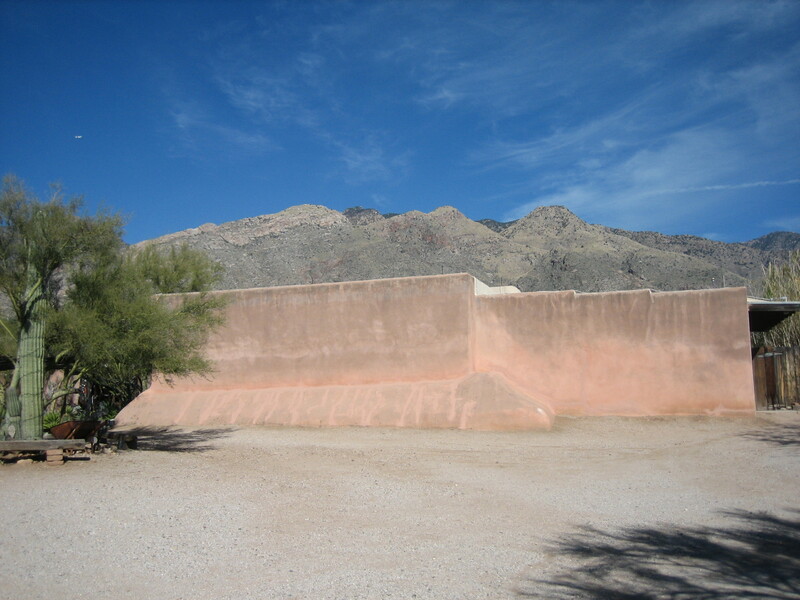 While I was visiting, I saw no ocatillo with leaves or flowers. 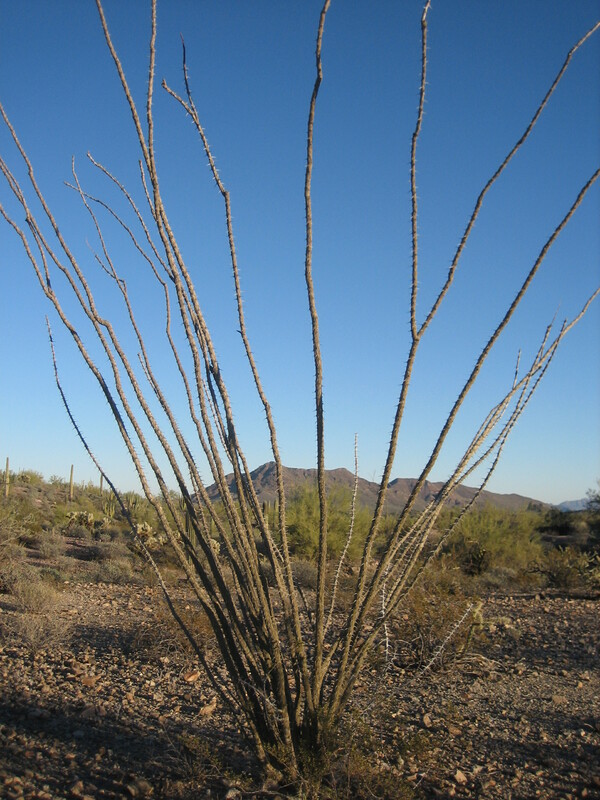 Ocotillo (Fouquieria splendens)…are…large shrub[s] with long cane-like unbranched spiny stems that grow from a short trunk. 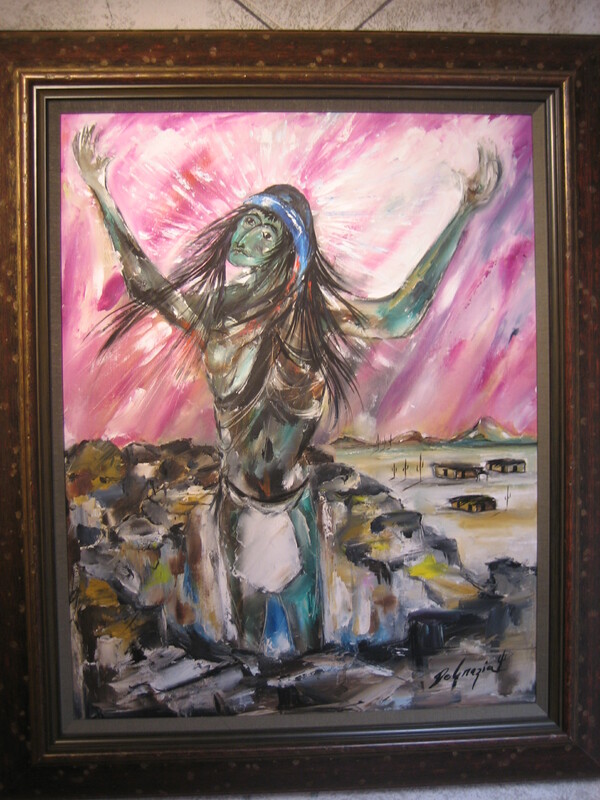 [The saguaro] is native to the Sonoran Desert in Arizona, the Mexican State of Sonora, and the Whipple Mountains and Imperial County areas of California. 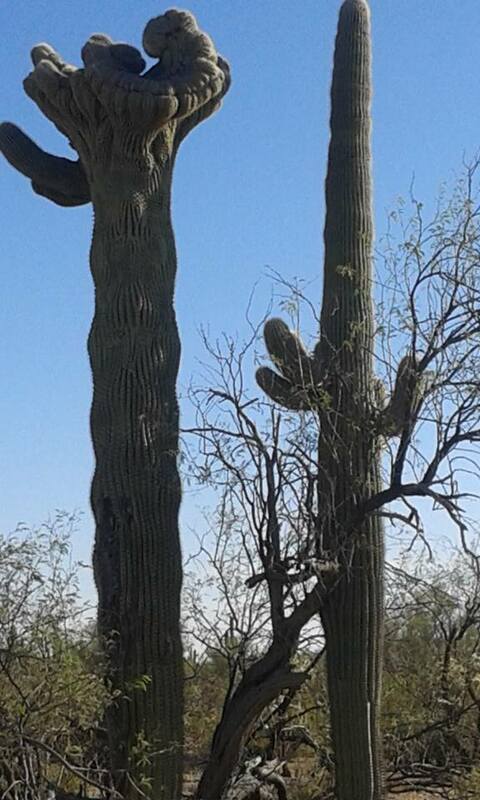 This photo shows a saguaro cactus growing within the protection of its nurse plant. I took this photo on the Red Tanks Tinaja hike in the Organ Pipe Cactus National Monument. 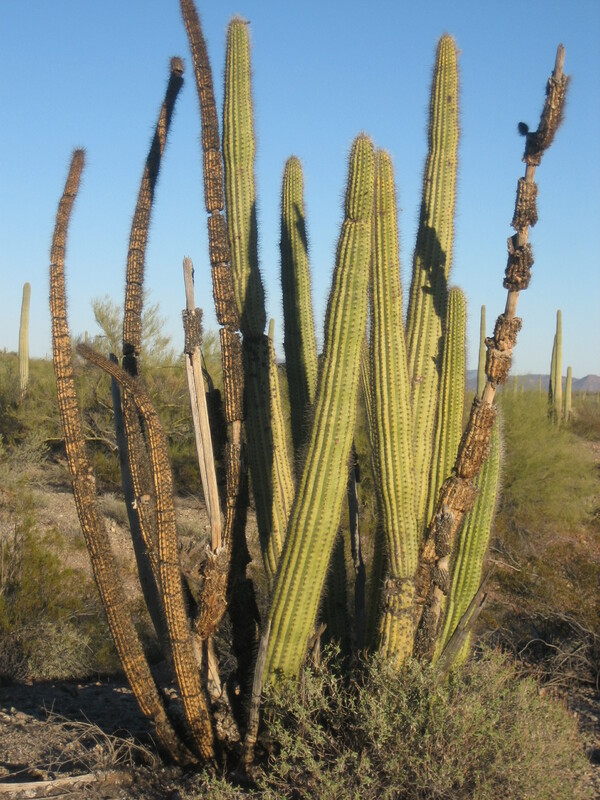 The saguaro cactus seedling grows best in this protected, humid environment and enriched soil beneath its nurse plant. 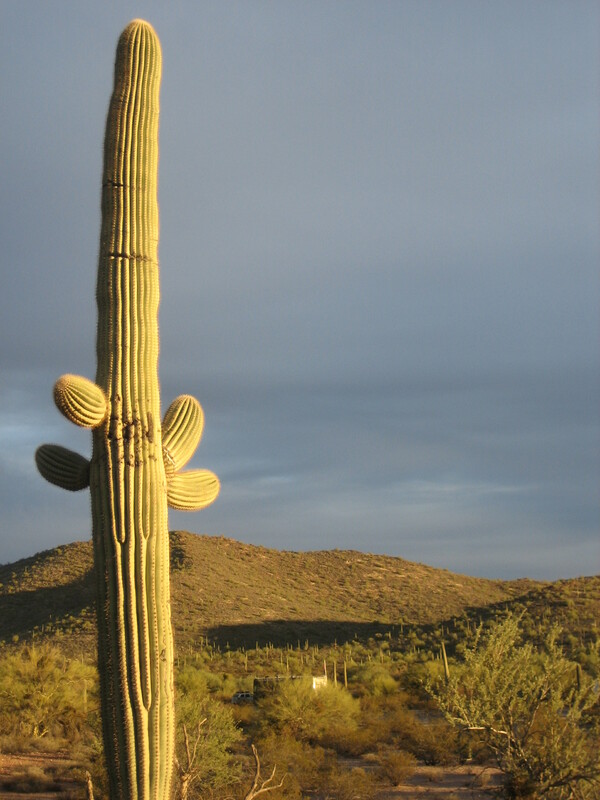 I took this photo of an organ pipe cactus on the BLM land adjacent to the Ajo Scenic Loop in Arizona. 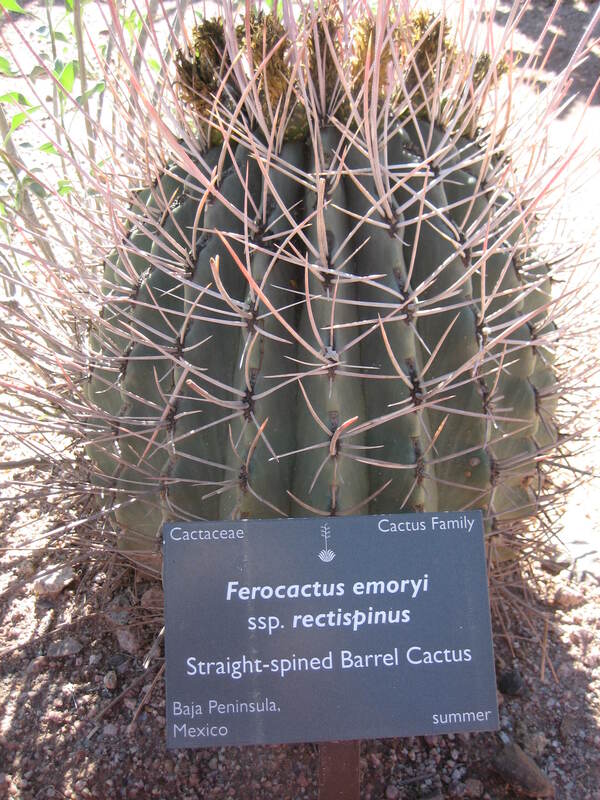 Stenocereus thurberi, the organpipe [sic] cactus…is found mostly in Mexico, mainly in Sonora and southern Baja California. 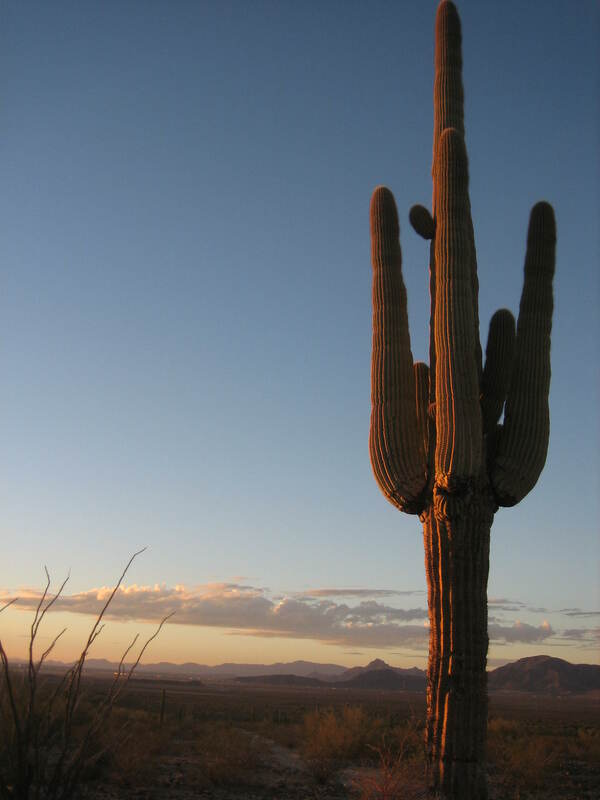 It is also known to the United States, but is much rarer, with the notable exception of Organ Pipe Cactus National Monument. The plant is predominantly found on rocky hillsides up to 3,000 feet (910 m) in elevation. 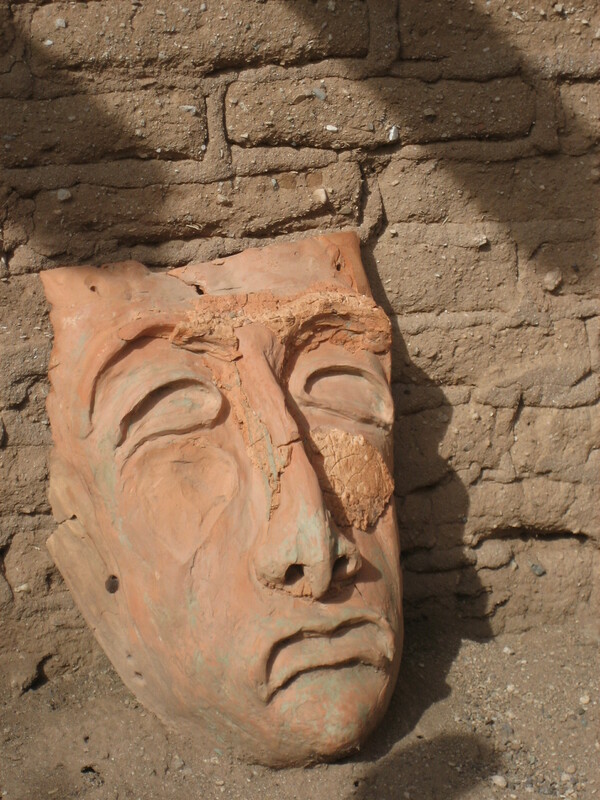 It is sensitive to frost, so the species is rare in low desert areas, which can be more susceptible to frost. 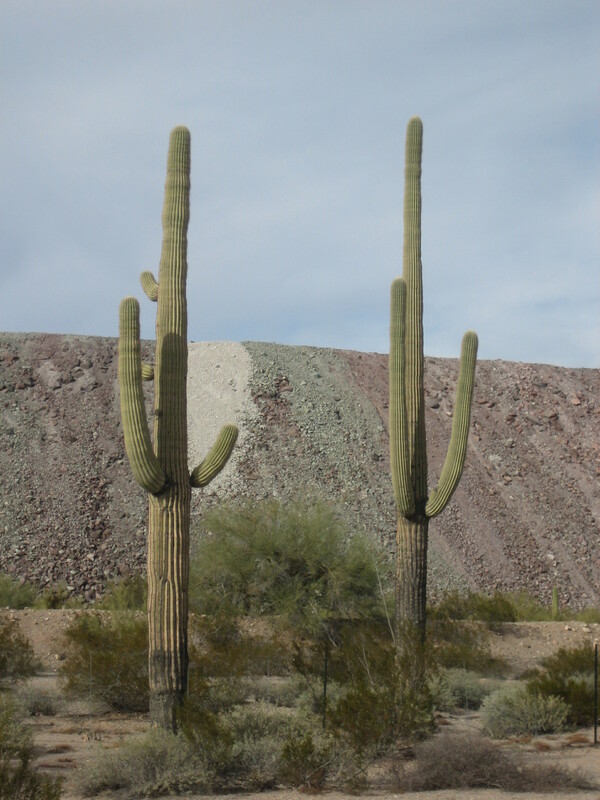 Most organ pipe cactus grow out in the open in totally unprotected settings. 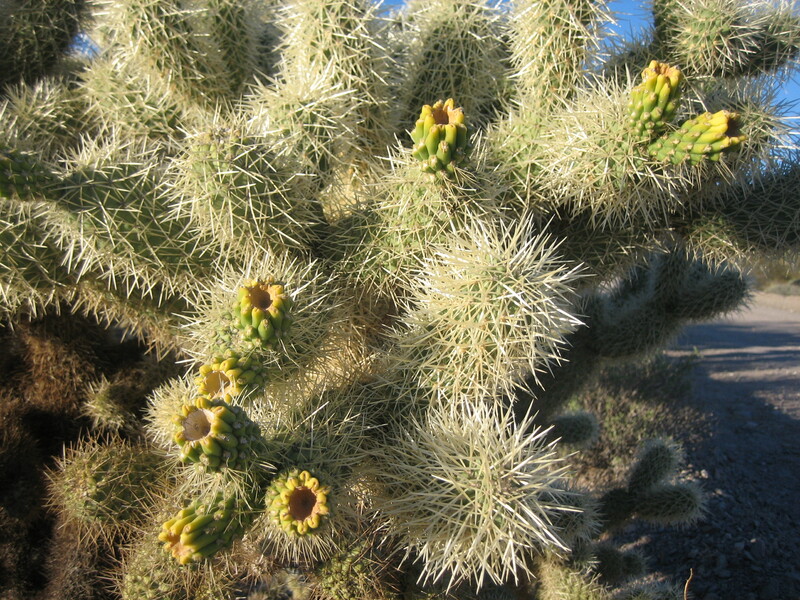 This photo of a cholla cactus was taken on the BLM land adjacent to the Ajo Scenic Loop in Arizona. Cholla cactus represent more than 20 species of the Opuntia genus (Family Cactacea) in the North American deserts. Cholla is a term applied to various shrubby cacti of this genus with cylindrical stems composed of segmented joints. These stems are actually modified branches that serve several functions — water storage, photosynthesis and flower production. 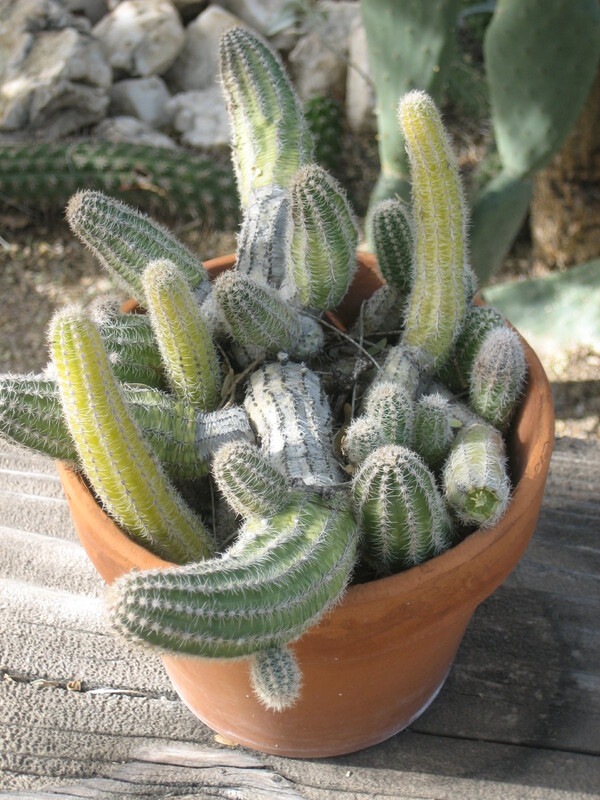 [C]hollas are the only cactus with papery sheaths covering their spines. 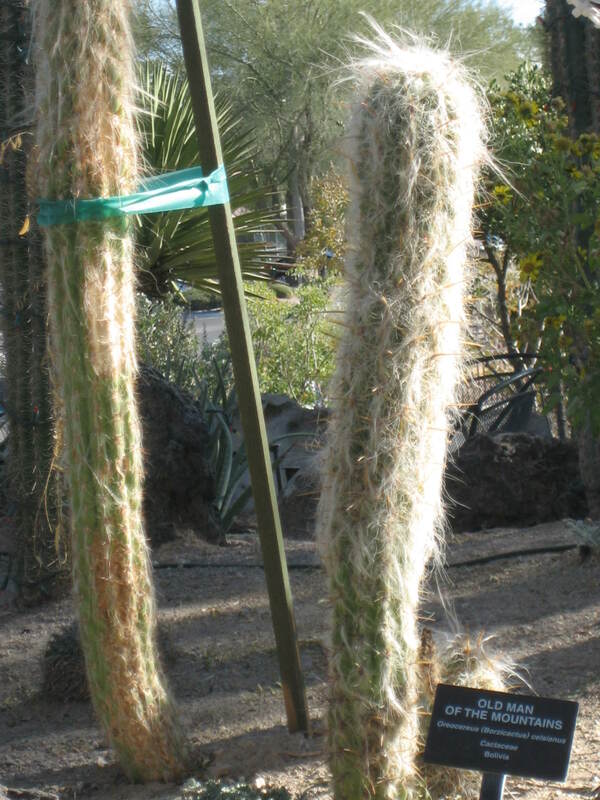 These sheaths are often bright and colorful, providing the cactus with its distinctive appearance. 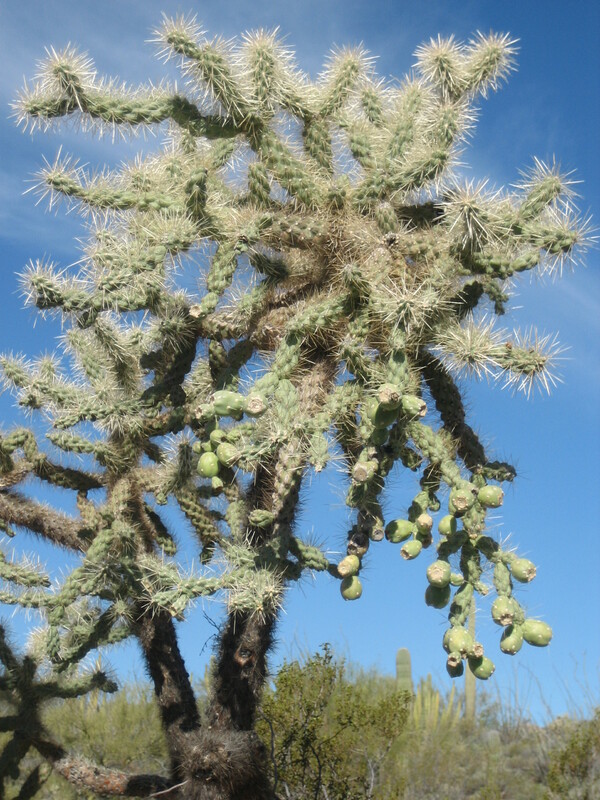 I took this photo of a chain fruit cholla cactus on the Red Tanks Tinaja Trail. Opuntia are unique because of their clusters of fine, tiny, barbed spines called glochids. Found just above the cluster of regular spines, glochids are yellow or red in color and detach easily from…stems. Glochids are often difficult to see and more difficult to remove, once lodged in the skin. Before this year, I’d never given much thought to cactus and had no idea how varied and fascinating they are. Now I’m excited to learn more about them. Seguaro and the moon. 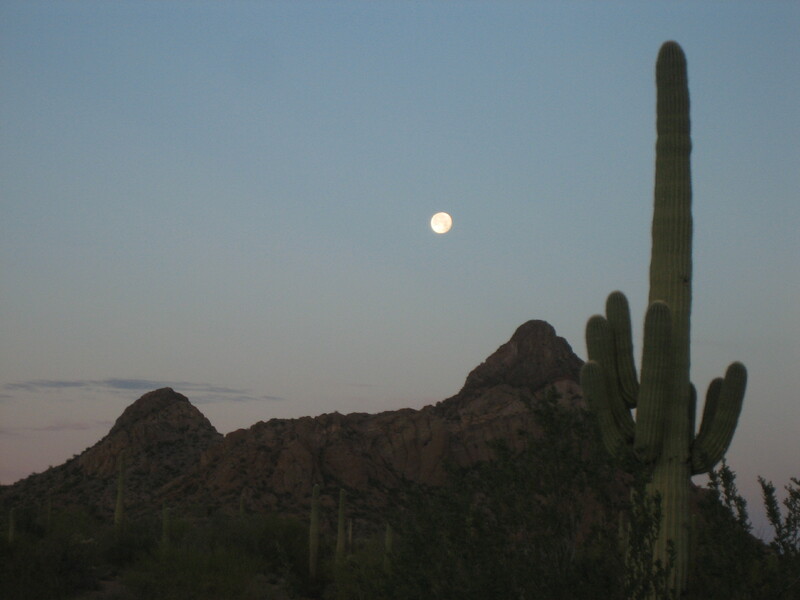 I took this photo from my camping spot on the BLM land adjacent to the Ajo Scenic Loop.